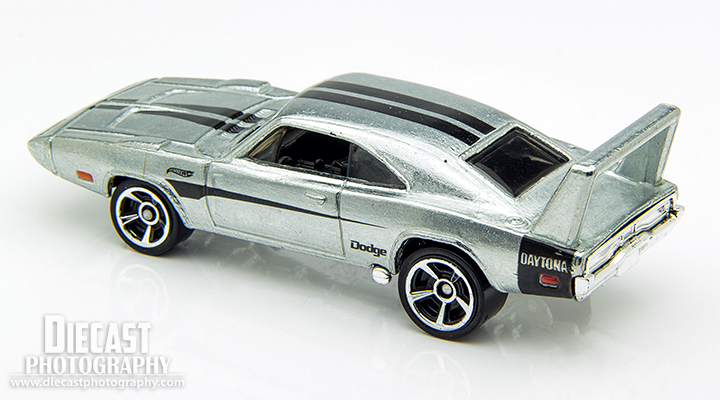 One of my first posts on this blog featured the 2014 Hot Wheels ’69 Dodge Daytona Charger. Again in 2014, Hot Wheels has produced another version of this casting – this time a ZAMAC release. 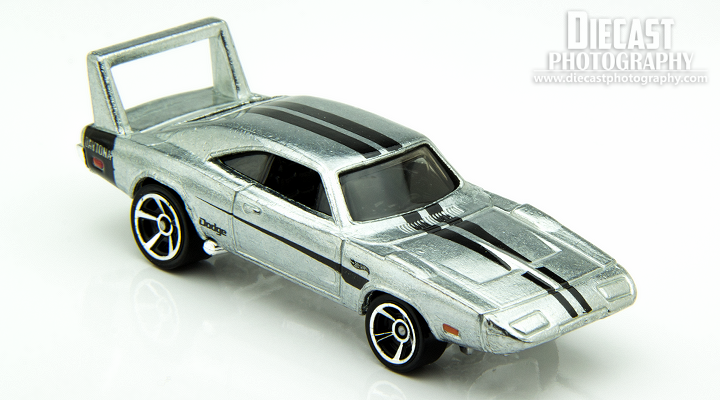 The Hot Wheels ZAMAC Charger Daytona is the third release of this casting; the first being the Dk. Cherry release (Fast & Furious) release from 2013. The craze of the ZAMAC cars is a little beyond me. To me, they are just cars without paint and minimal tampo work. I am a MOPAR fan and have been a fan of the Charger Daytona casting since the original tool was released in 1996. I remember my friend and I hoarding that casting back in the day. I think at one time, we each had well over 30. By grabbing so many cars, we managed to pick up every wheel variation. My ‘stash’ has dwindled. I have given most of my extras away, leaving only 5 carded. 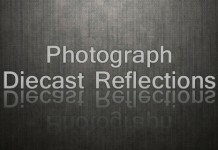 Really like your photos! Good job, the car looks beautiful.